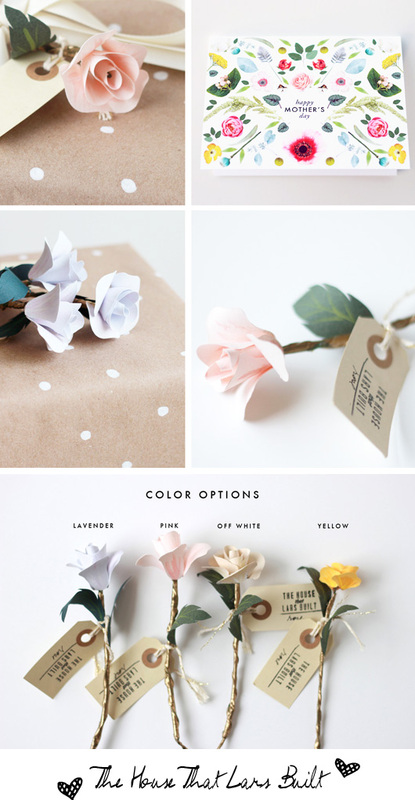 It's time to look at some inspiring Etsy sellers this week, are you ready? I hope you are and if not, you will be the moment you start scrolling down because I found some really pretty things for you to look over today. 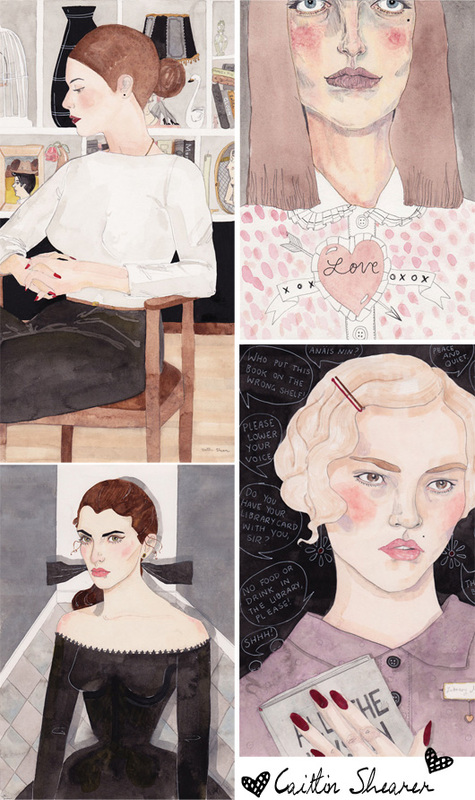 I've been a fan of textile designer and illustrator Caitlin Shearer for ages. I love her recent work and think you will too. Gorgeous! You have to check out The House That Lars Built if you love paper flowers or floral-themed prints, cards and wedding invitations. She takes custom orders, too. 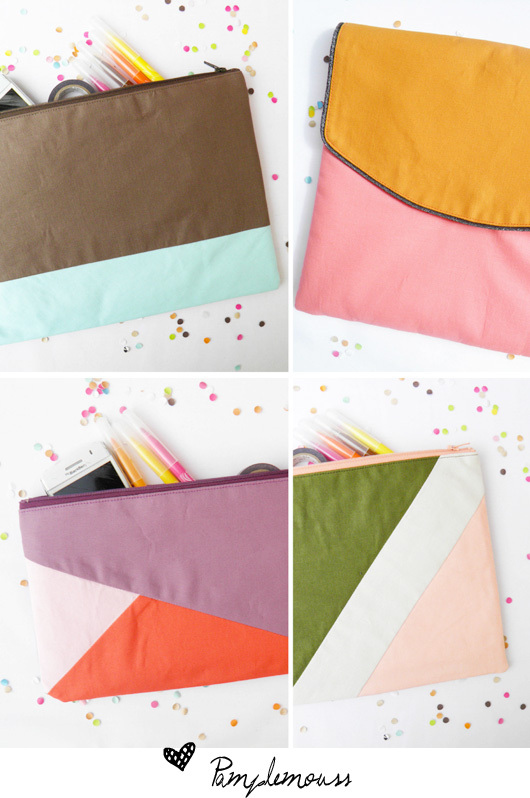 Julie from Pamplemouss is a big fan of geometry, triangles and bright happy colors. Her zip pouches come in all sizes and are super cute. 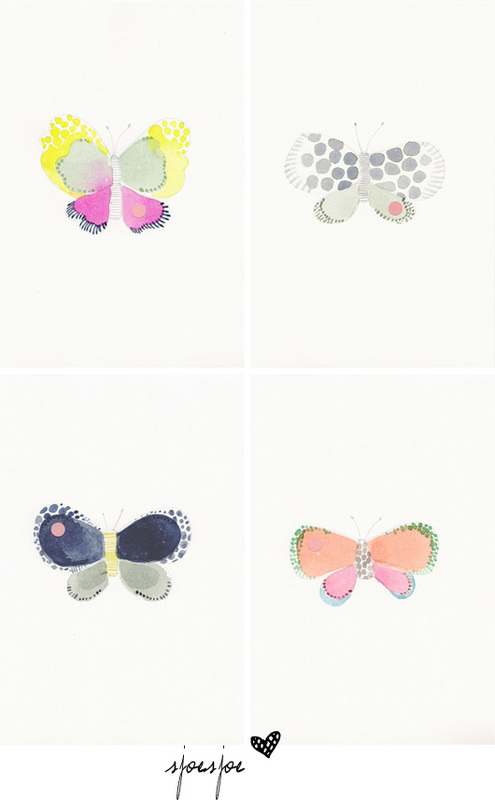 I found out about pattern designer Joëlle Wehkamp from sjoesjoe in Amsterdam through a good friend and I have recently fallen in love with her butterflies over on Etsy. These illustrations are so cute! 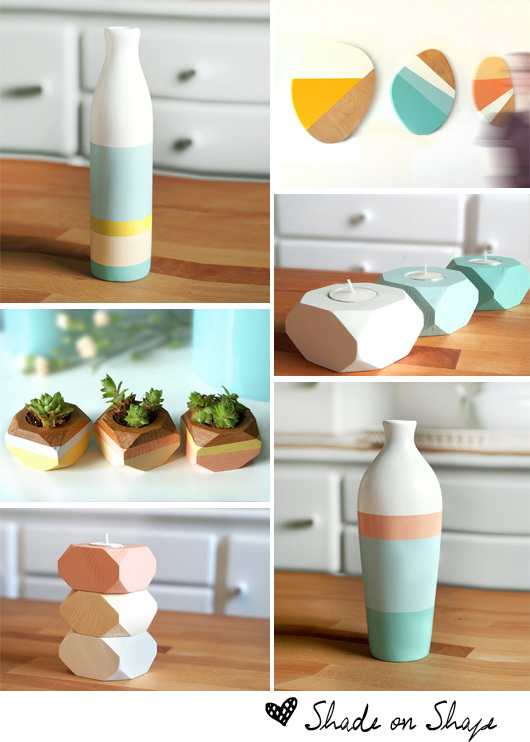 Shade on Shape has some very nice looking stripe-y vases and I love their candle holders. Great for lovers of pastels!